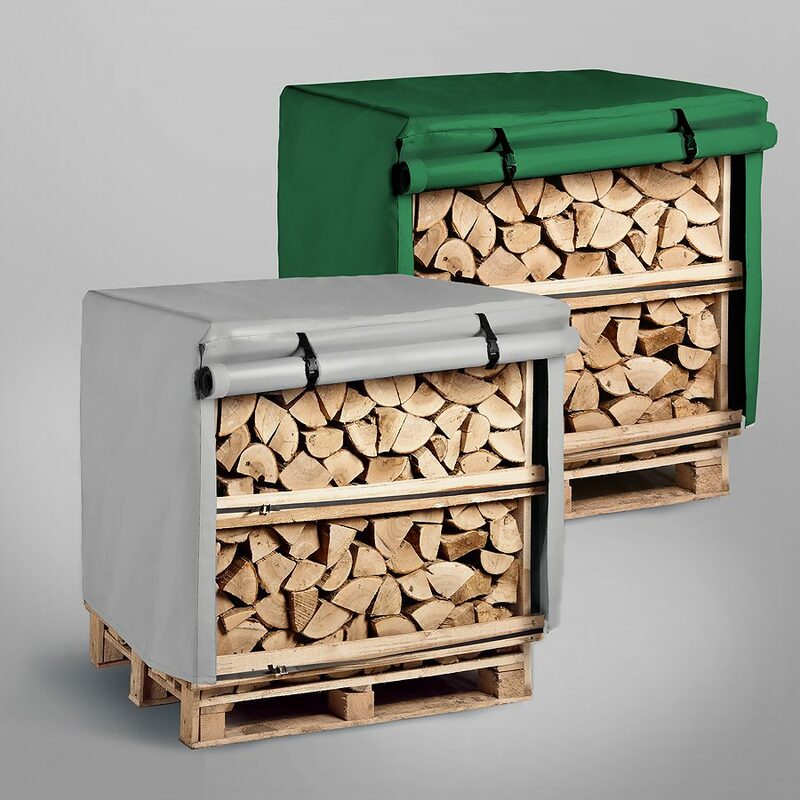 Our Eco Firewood Logs are a brilliant budget option for your firewood source. Eco Firewood Logs however do lack the aesthetic appeal of traditional logs. 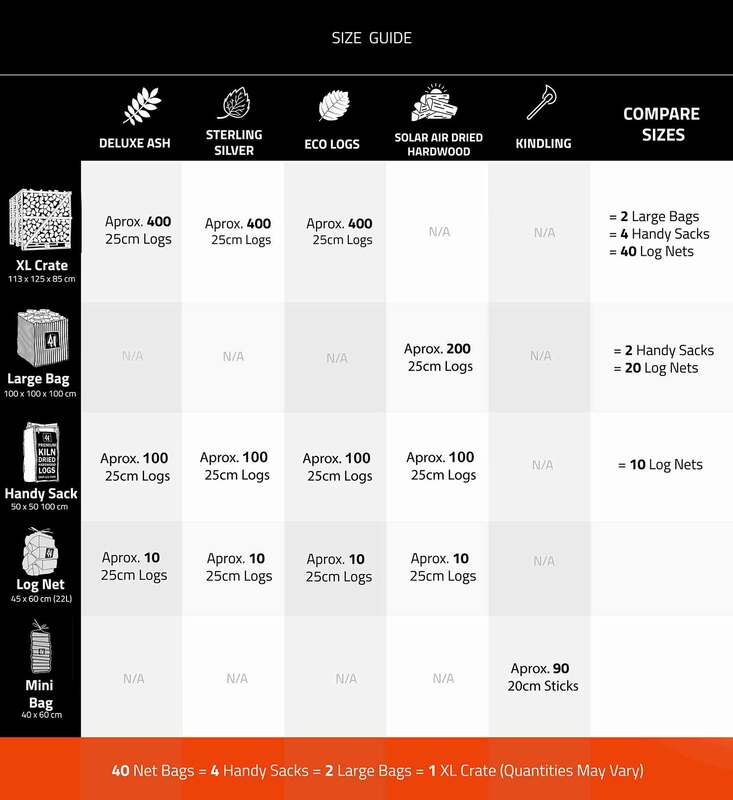 They also do not offer the range of aromas that our Deluxe and Sterling Silver logs do. 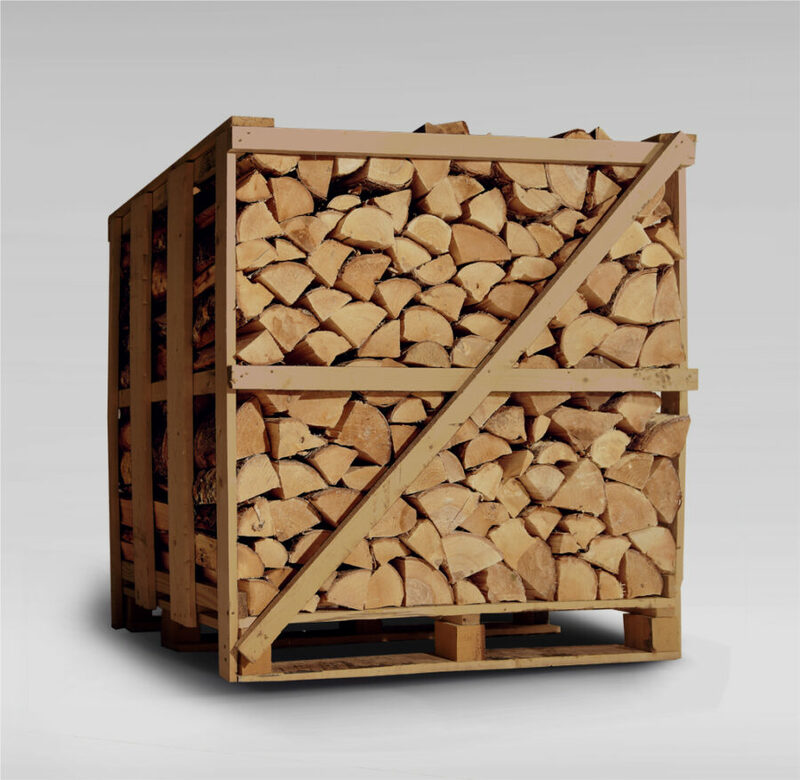 If you want a fuel that has very low levels of moisture (like eco logs do) but still has the appearance and smell of traditional firewood, you should consider using kiln dried logs. While our Eco Logs are a fantastic budget and starter option if you after the full effect from your fire please consider using our Deluxe or Sterling Silver range.